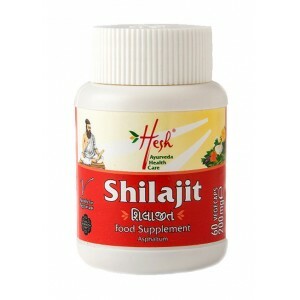 In Ayurvedic alchemy, shilajit is considered to be a memory enhancer and pacifies all the vata, pitta, and kapha doshas. 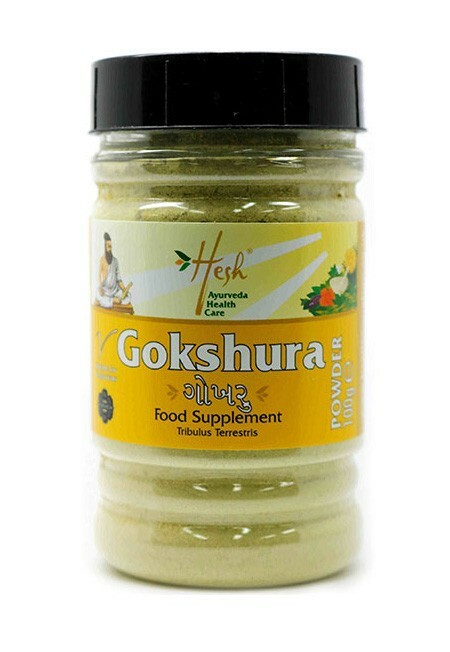 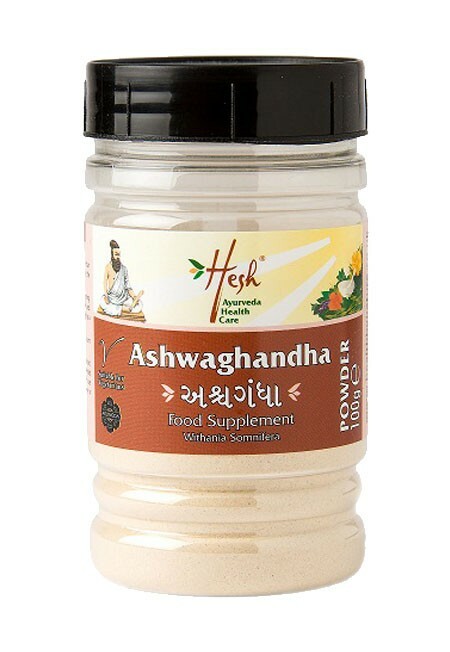 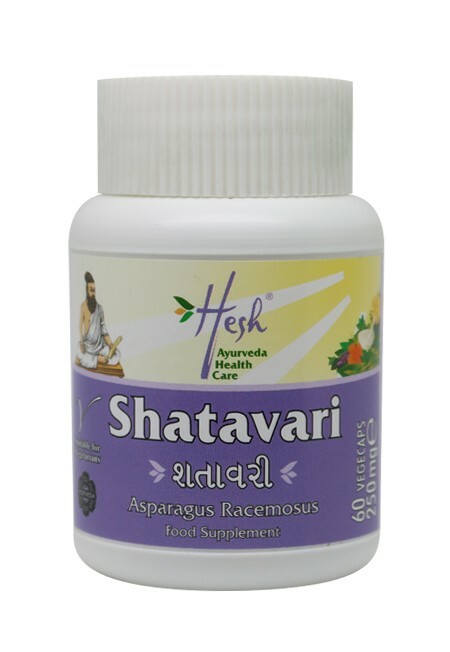 It promotes general physical strengthening, injury healing and urinary tract rejuvenation as well as sustaining the immune system. 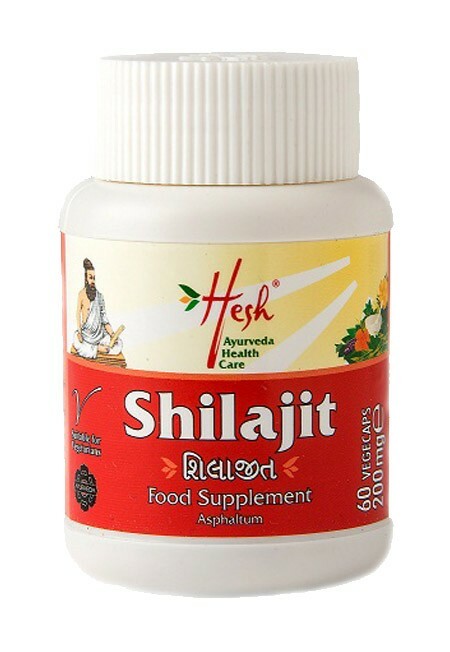 Shilajit (Asphaltum) has been referred to as the "destroyer of weakness" in ancient Sanskrit texts, due to its health benefits. 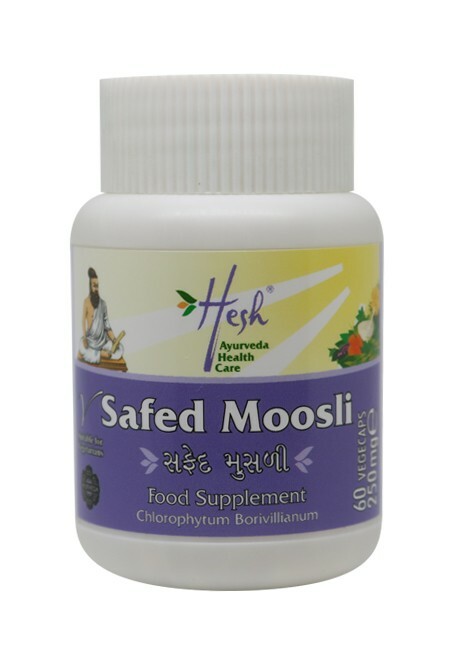 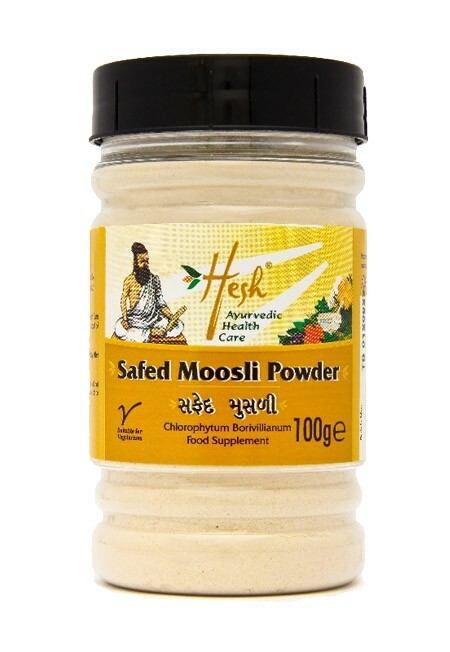 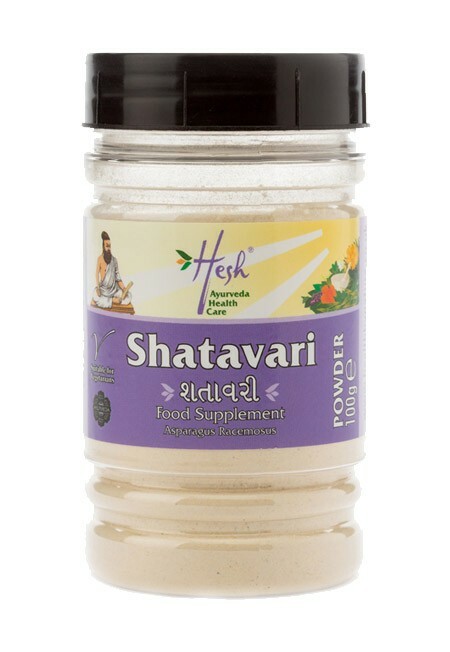 For Men: Shilajit taken in combination with safed moosli and ashwaghandha has traditionally been used as a rejuvenative tonic for the male reproductive system; promoting sexual vitality. 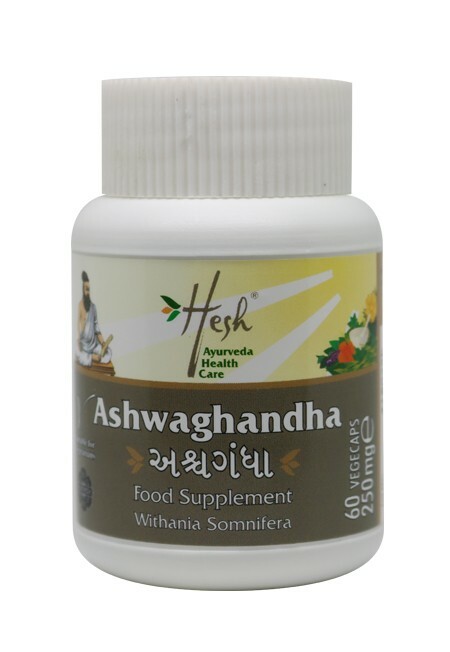 2 capsules once a day after a meal, with milk or water.